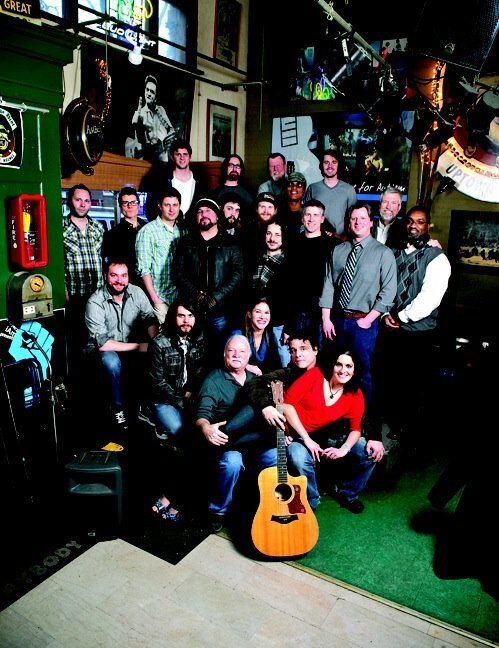 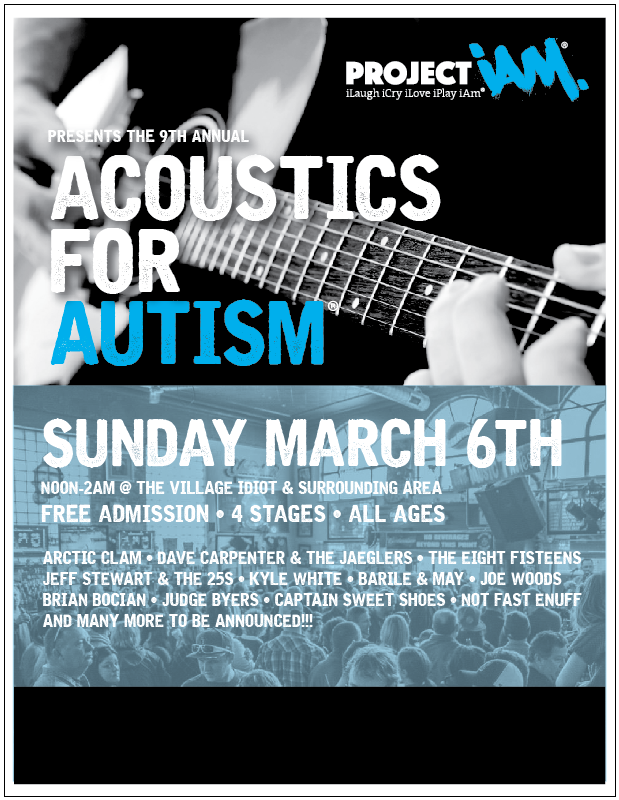 Thank you to All of those who made Acoustics for Autism 2015 such a huge success! 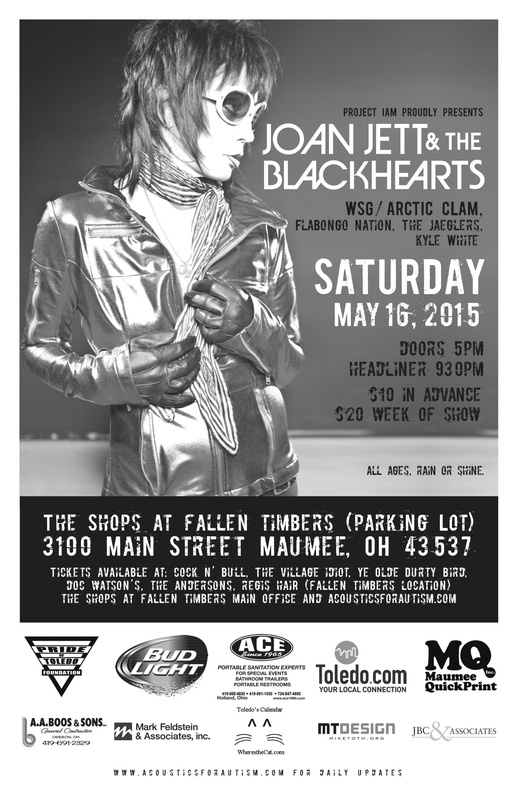 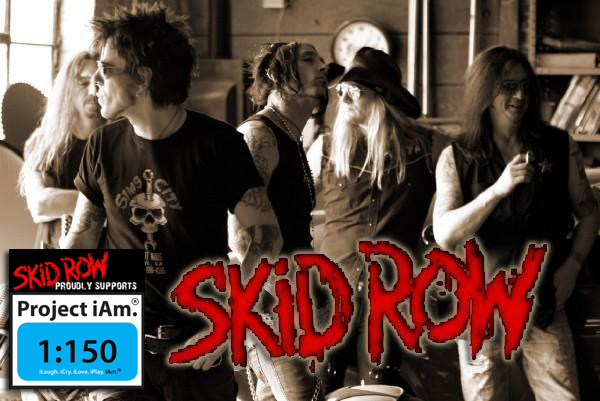 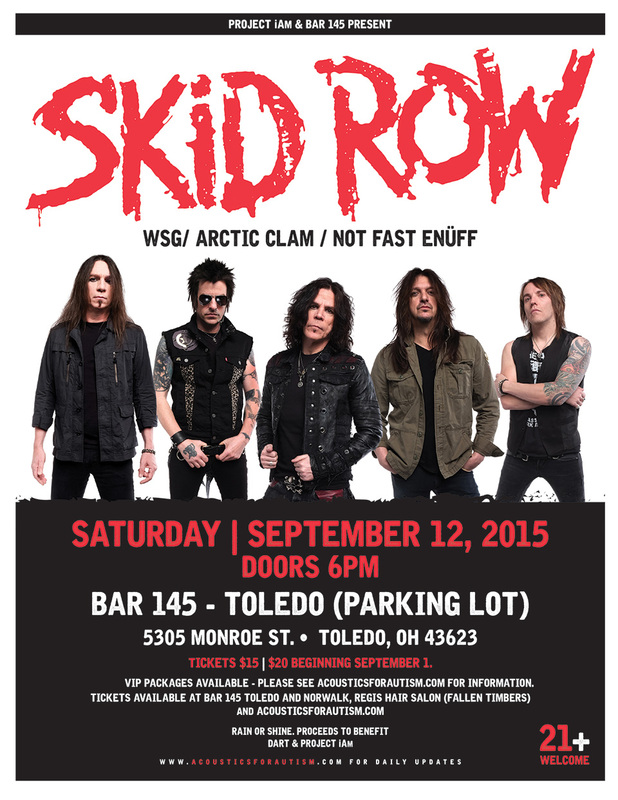 The City of Maumee, the Village Idiot, Buster Browns, all the volunteers and musicians–You guys are spectacular. 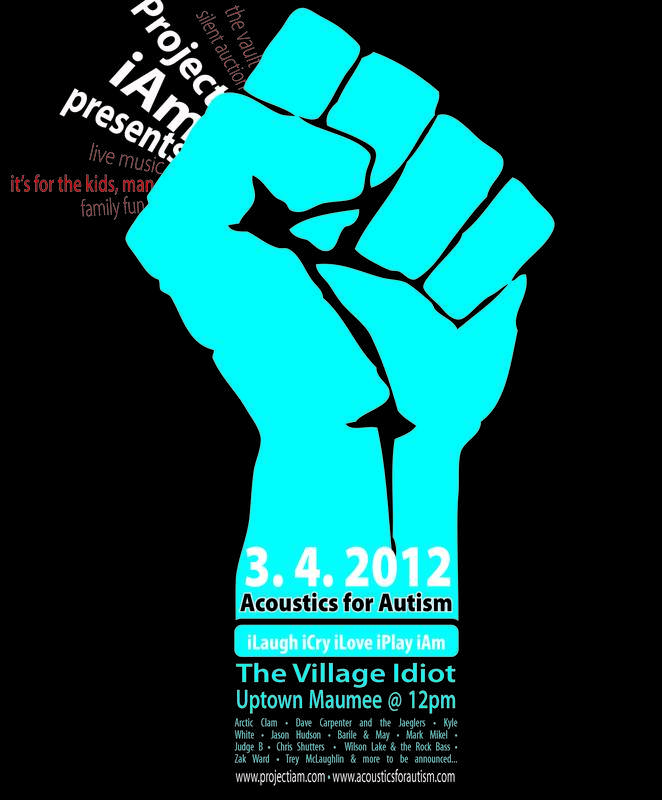 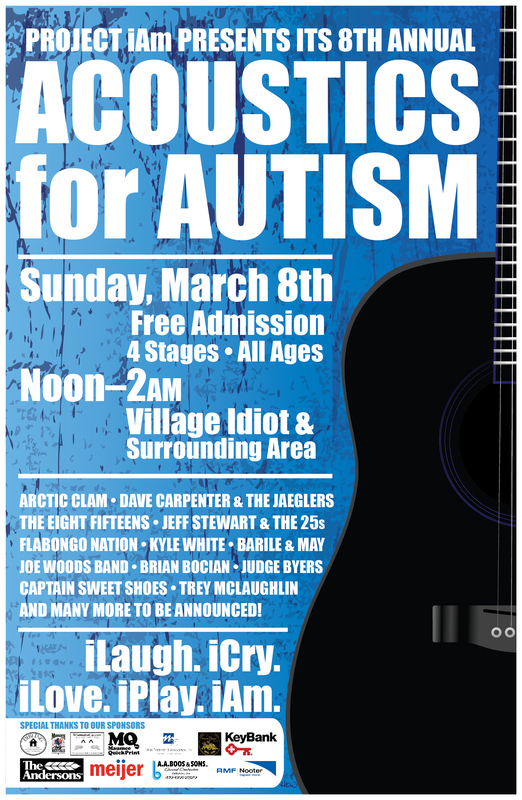 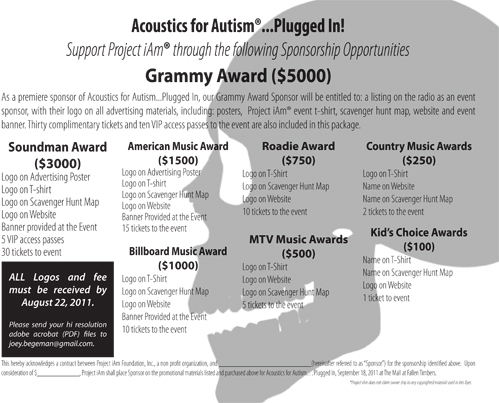 Acoustics for Autism….Plugged in! 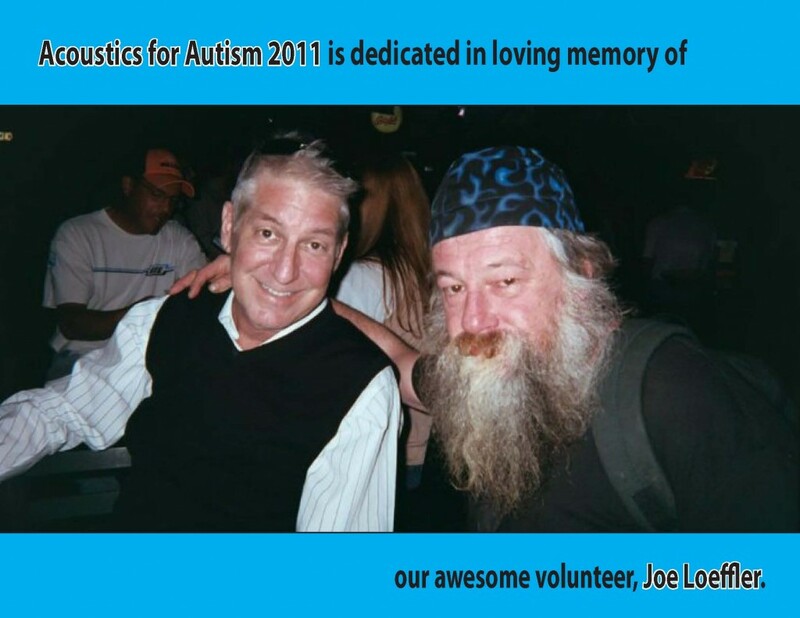 2013 video!